Offering Bag Closing Yarn, Bag Closing Machine, Pouch Packing Machine. 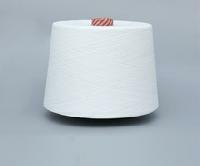 We are mfg.all type of Ind. Bag Closing Yarn Thread , Bag CLosing Machine, Electronic Weigh Machine, All type of Pouch Packing Machine. 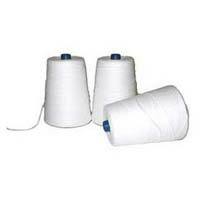 We are listed amongst the top manufacturers and suppliers of Bag Closing Yarn based in Jalandhar. 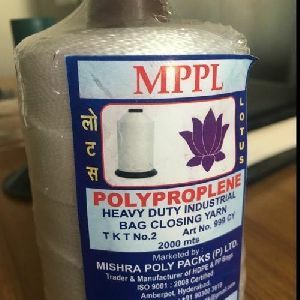 Being of good quality and high strength the yarn that we offer is much in demand for making the mouth of bags and sacks used in various industries. 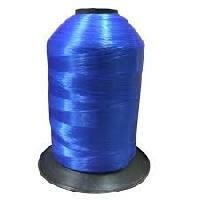 We offer this yarn in different colours which are guaranteed to be colour-fast and can be used to make the mouths of bags that hold food items. 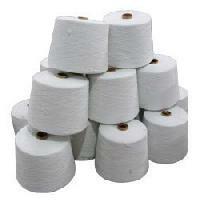 Cotton twisted yarn is used for stitching Bag mouth after filling the material in bag. It is given as No.2 yarn. 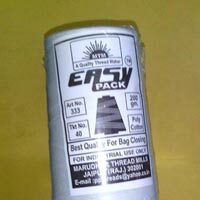 It is used by all kind of who used bag as packing material. Fore.g.it is widely used in sugar industries, chemical industries & in Fertilizer Company. 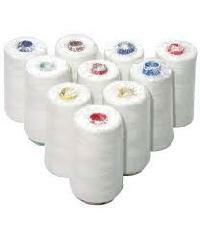 We have made our mark as the distinguished Manufacturer & Supplier of Bag Closer Yarn from Punjab, India. The Bag Closer Yarn we offer is appreciated for its high quality, high tensile strength, and long lifespan. 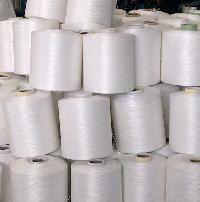 We manage a huge stock of Yarn in different colors and patterns in our spacious warehouse to address the bulk requirement of buyers. 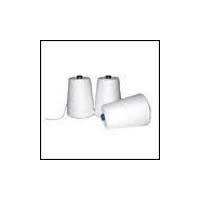 We are offering Bag Closer Yarn at nominal rates. 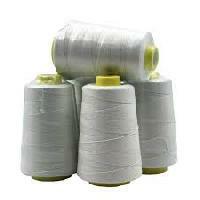 All those who are looking out for the excellent quality Bag Stitching Yarns , can get in touch with us, today! 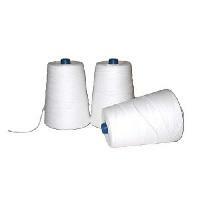 We are a well-known, Punjab, India based, Manufacturer & Supplier of Bag Stitching Yarns. 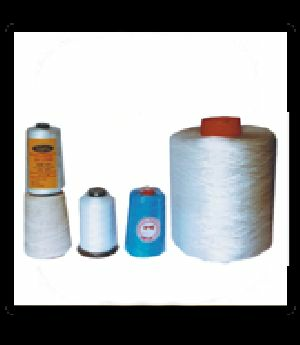 We have a team of deft professionals to come up with a wide variety of Bag Stitching Yarns in different colors, grades and specifications. 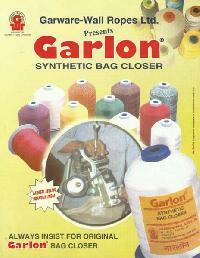 Our Bag Stitching Yarns are attainable at the modest prices!